Spaces is a full service, creative working environment with a unique entrepreneurial spirit, where ideas develop, businesses build and relationships evolve. 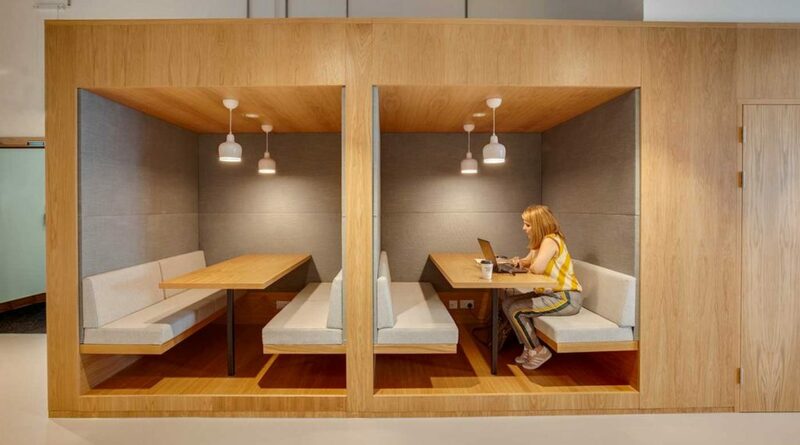 This is one of the large coworking spaces in Dublin and we were delighted to be involved this intriguing fit out. Key features of the project included the feature reception desk and expansive integrated communal booth seating in a warm irish oak finish. 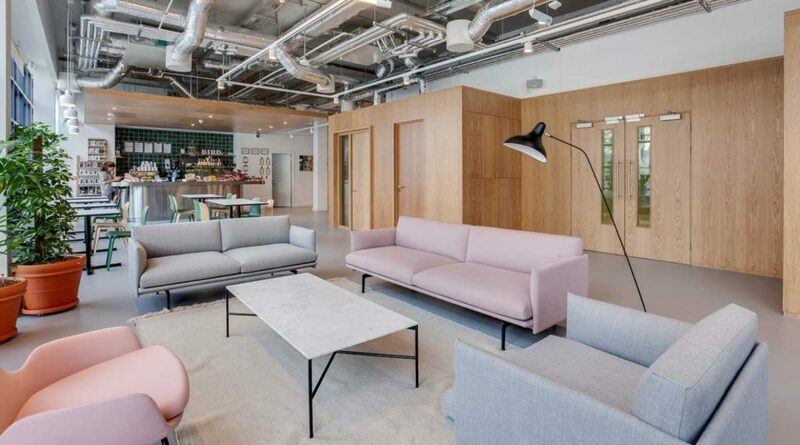 Most of the fit out compiled of making use of the large open spaces by integrating unique feature separator units used for storage and working desks combined with functional seating. 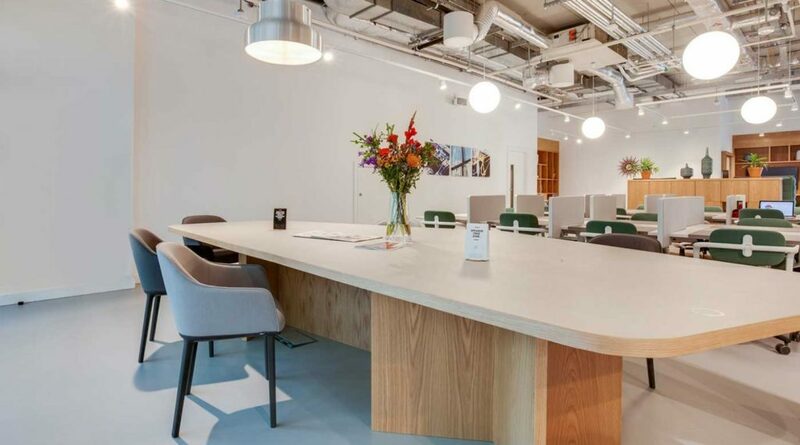 There was also some communal coffee bars and tea stations through the building to cater for the extensive amount of staff within this space.